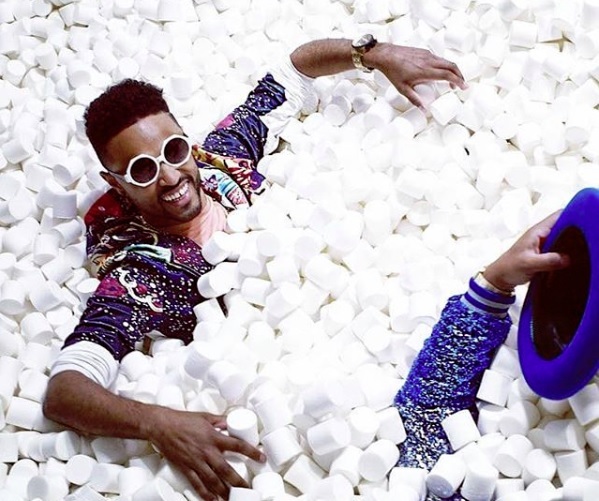 Are you Insta-ready for the latest NYC immersive experiences? New York City—and other cities—has been on fire with these trendy pop-up experiences that are bursting with color and anything but boring. You probably saw your friends with envy-worthy photos on your timeline. You probably also felt left out because no one told you how you can attend these fun exhibits. Well, BE has you covered. Here are five pop-ups that will last until November 2018, so get your tickets and get ready to show the world how cool you are. The Dream Machine, located in Brooklyn, New York, is filled with fun cool interactive rooms. Have you ever thought about taking cool pictures in a laundromat, well here’s your chance at the Dream Machine. Wonder World is located in SoHo, New York, The pop-up gives you an Alice in Wonderland type of vibe. 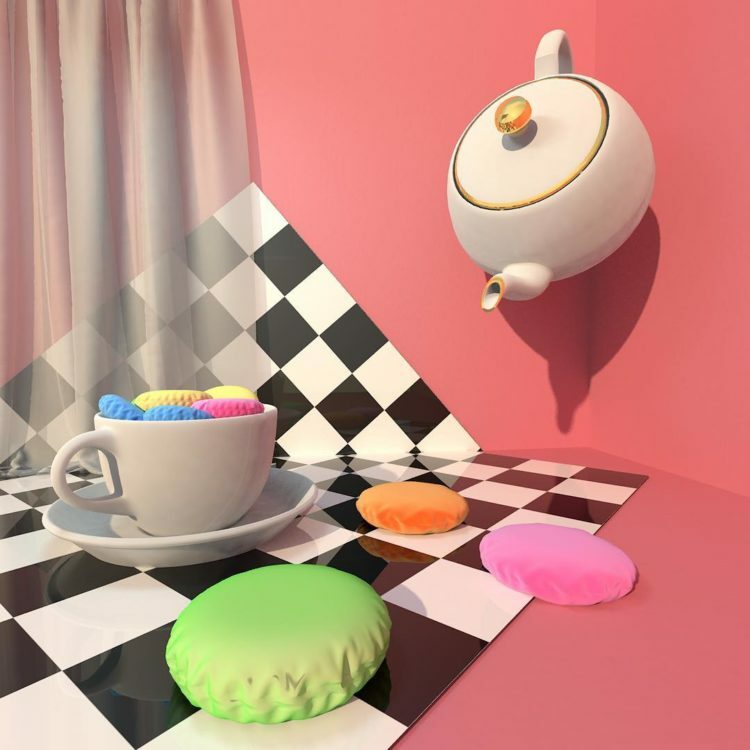 They have different cool rooms like the flower tunnel, bubble swimming pool, and the giant teacup, all of which are sharable to your Instagram page. 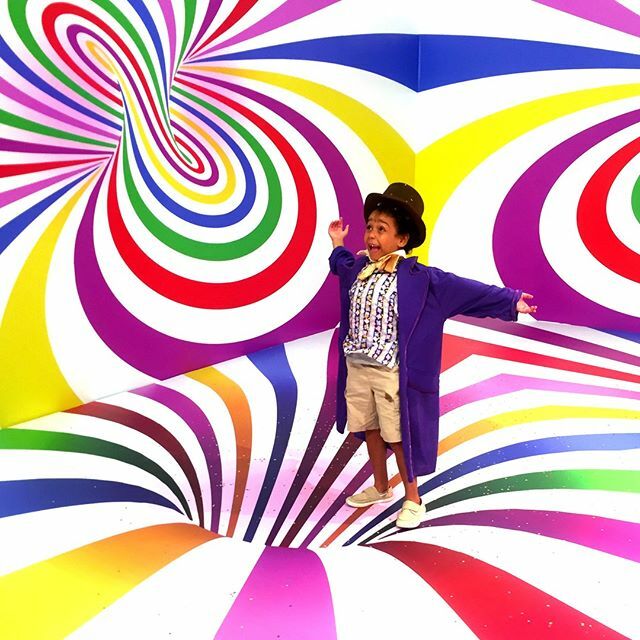 Have you ever wondered what it would be like if Candyland, Willy Wonka, and the chocolate factory collided? Well, your dreams have just come true at the NYC Candytopia live interactive exhibit. It is filled with different, colorful, and tasty rooms. They even have a tsunami marshmallow room. 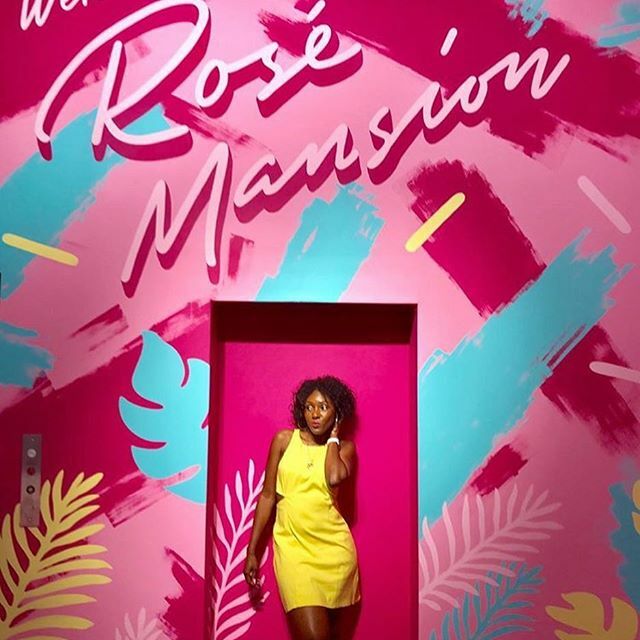 The Rosé Mansion has been buzzing all summer with their cute, colorful rooms and people swinging from the chandelier. If you love rosé and taking cool pictures for your Instagram, this is definitely the hot spot and it’s open every day until midnight. Did someone say ROSÉ?!? 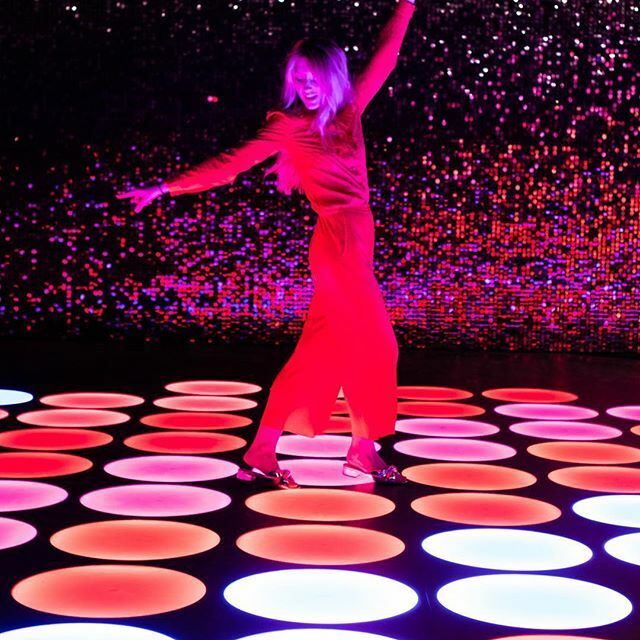 If you’re in the mood for some Saturday night fever, you most definitely want to come and check out the latest Color Factory pop-up, also located in the SoHo area. The Color Factory collaborated with artists and creatives to bring the interactive experience to you.